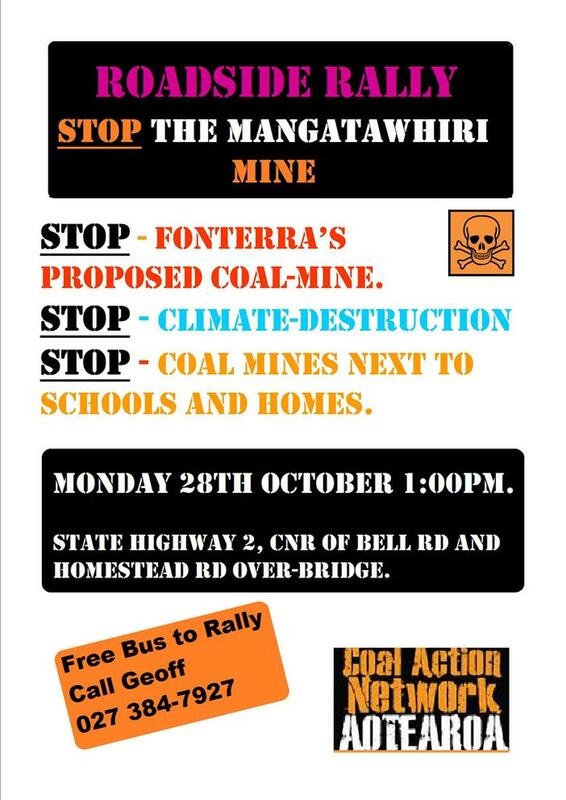 People attending resource consent hearings for a new coal mine at Mangatawhiri (called Mangatangi Mine), will have to drive past a gallery of messages opposing the mine. Properties along the highway through Mangatawhiri and neighbouring Mangatangi have the following signs on display expressing local feeling at the prospect of an open cast mine in their area. 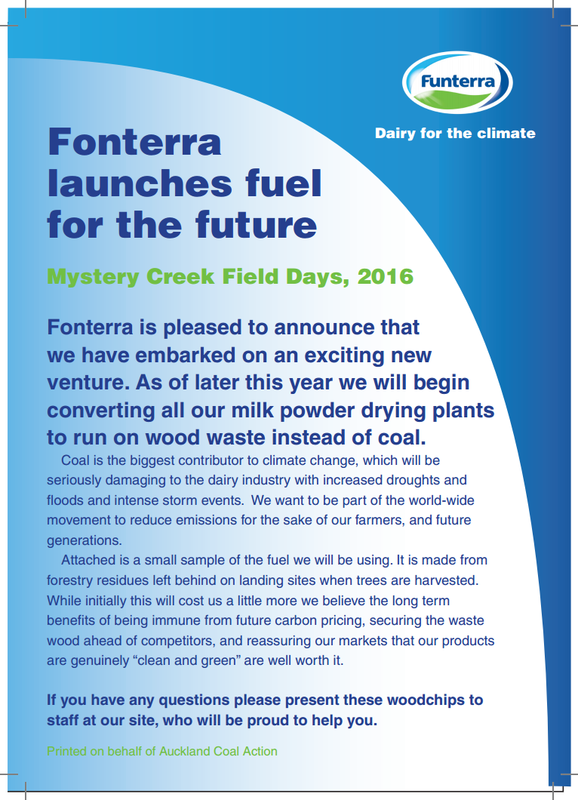 The proposed mine is intended to supply three Fonterra milk processing plants. The council has now demanded that signs be removed, but the locals are standing their ground. Click to read the Waikato Times article below. Click to read this article from the Waikato Times. Click on this link and find out how to make a submission against the Mangatangi Mine at Mangatawhiri.